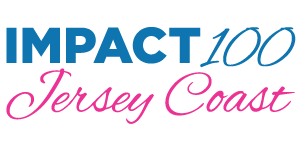 mpact 100 Jersey Coast is taking Monmouth County by storm! In just three years, the ladies of Impact Jersey Coast have raised $728,000 to help change our community. We need your help to give away even more! Join us for our 2019 membership season kick-off event to learn more about the simple way women can get more involved and help us spread the word about this wonderful organization.